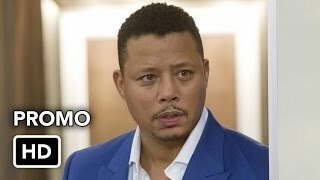 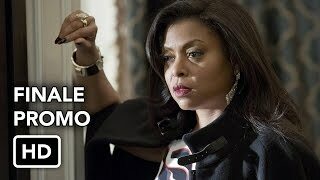 Empire 5×08 “Master of What is Mine Own” Season 5 Episode 8 Promo – The cost of running Lyon Family Management starts to put pressure on Cookie and Lucious’ relationship. 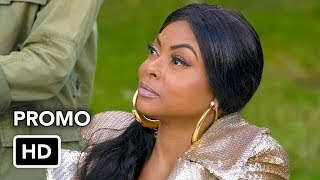 When Kingsley pulls a power move of his own that has major financial repercussions for Lucious, Cookie thinks back to their early struggles. 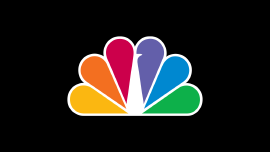 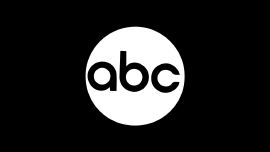 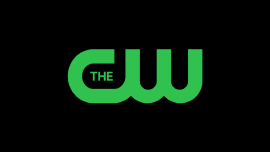 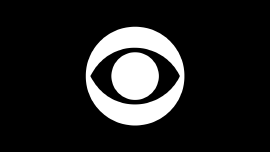 Kai (guest star Toby Onwumere) becomes upset when Jamal announces their engagement on live TV and Tiana hits a crossroad with Hakeem, who refuses to set aside his beef with Blake. 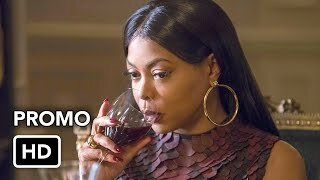 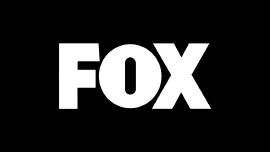 Meanwhile, Candace becomes vindictive after feeling betrayed by Cookie and Giselle uncovers a key to her future in the all-new “Master of What is Mine Own” episode of EMPIRE airing Wednesday, November 28th on FOX.